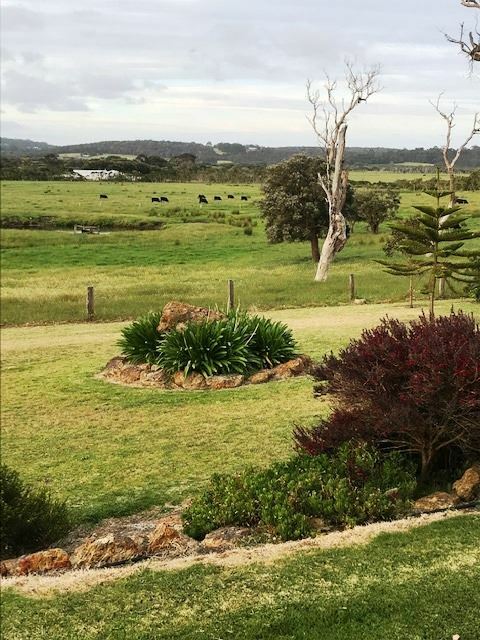 Located on only 25km West of Albany City surrounded by pristine coastal beaches and spectacular scenery. 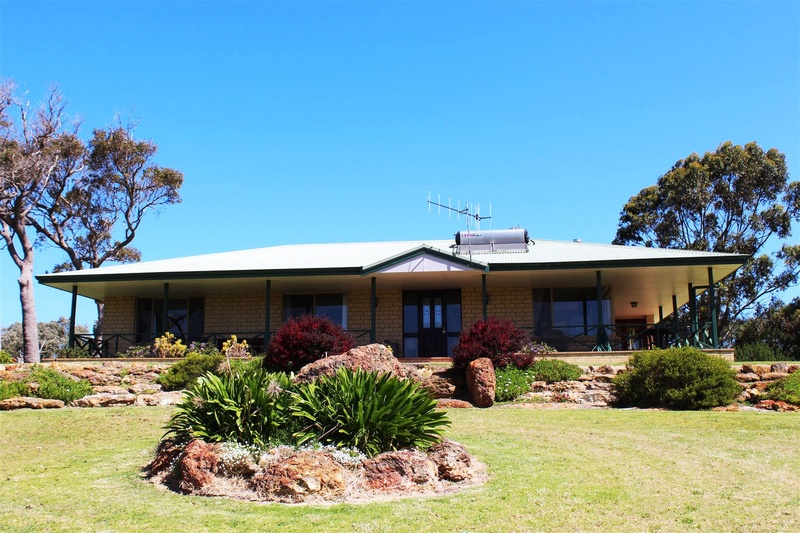 This quality rural lifestyle property is located in one of the prime regions of Western Australia's South Coast and located only 25km West of Albany City. Situated within walking distance to Perkins Beach, Torbay Inlet, Flood Gates and a short drive to Cosy Corner, West Cape Howe National Park and many other pristine south coastal beaches and spectacular scenery. 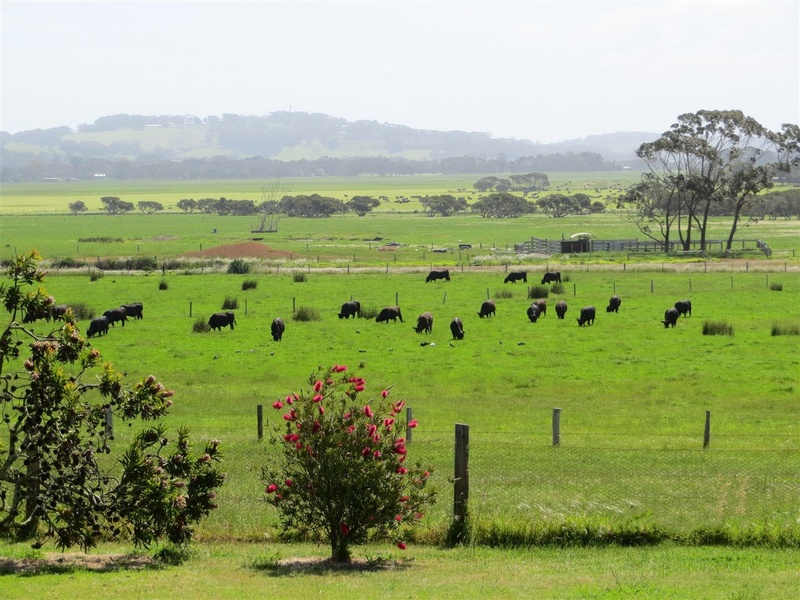 The property comprises of 20 hectares of pristine clover, rye and kikuyu pastures, excellent and abundant water supplies from four soaks, good fencing plus cattle yards. 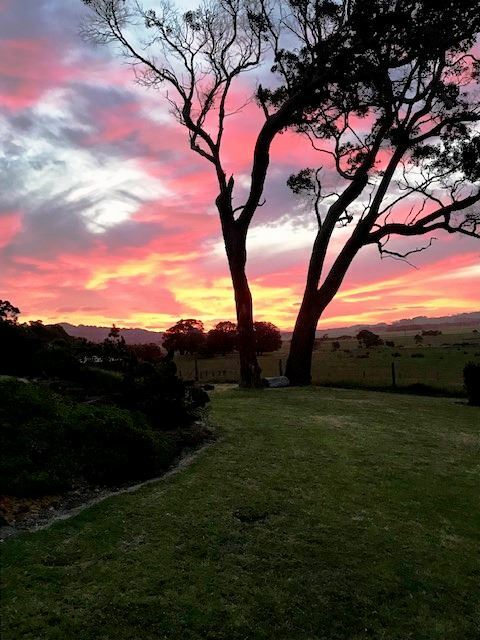 The homestead sits up on the Southern boundary of the property and has lovely hinterland rural views, three large bedrooms, open kitchen, meals and lounge areas, outstanding out door entertainment area plus laundry with shower facilities and two WC's plus much more. 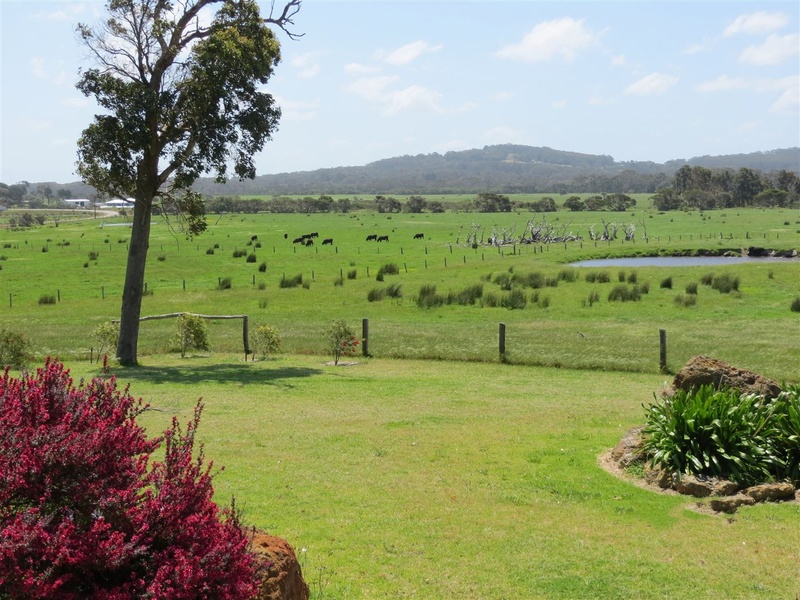 Other improvements on the property includes, tack room, two stables with enclosed yards, GP shed plus good cattle yards and 2 enclosed dog kennels. Surrounded by lovely gardens and views over most of the property. Inspection a must on this excellent and quality lifestyle property. 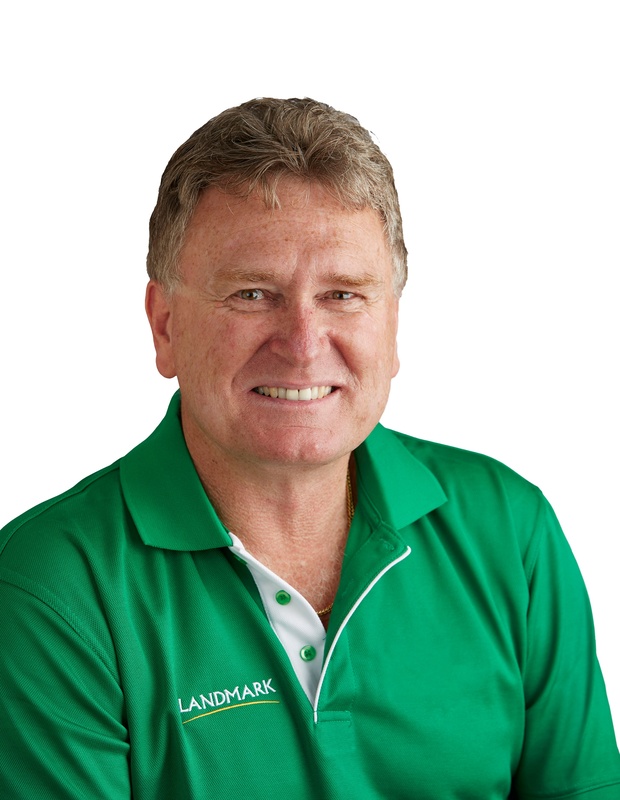 Please contact Neville Tutt for more information or to arrange an inspection.